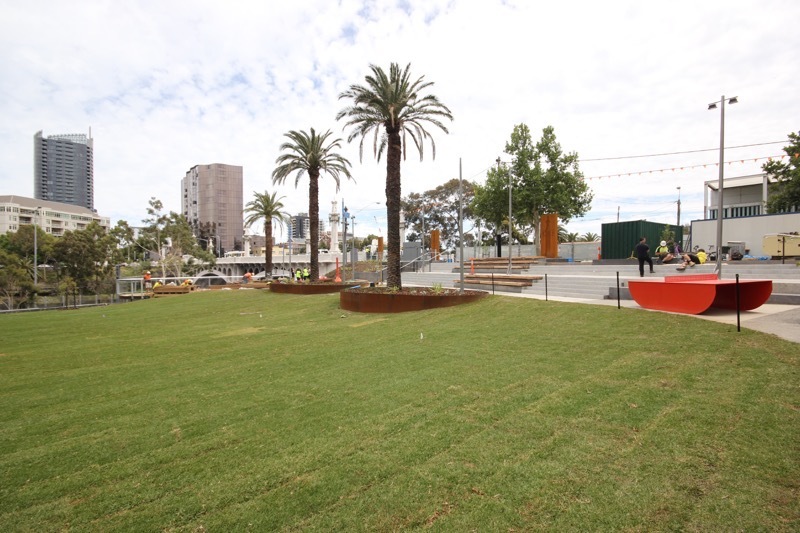 Church St Park in Burnley is formerly a freeway on-ramp, which had lain unused for many years before the City of Yarra prepared a concept design which would renew and enrich the space. 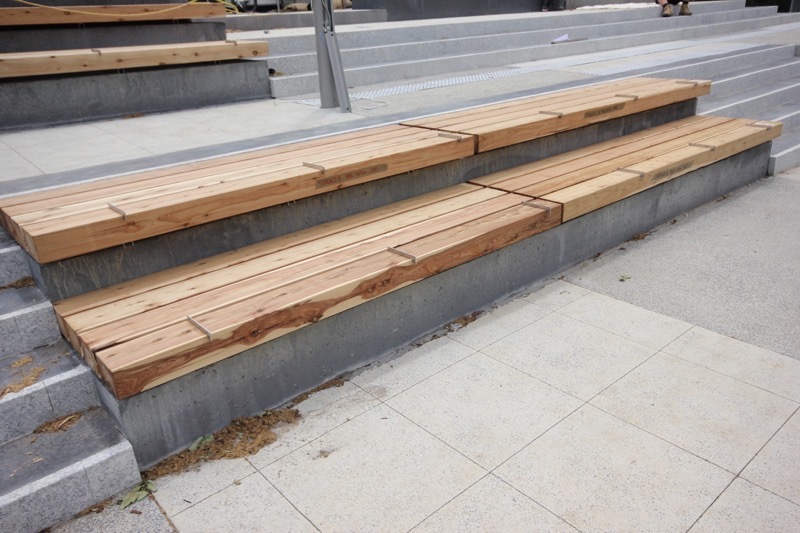 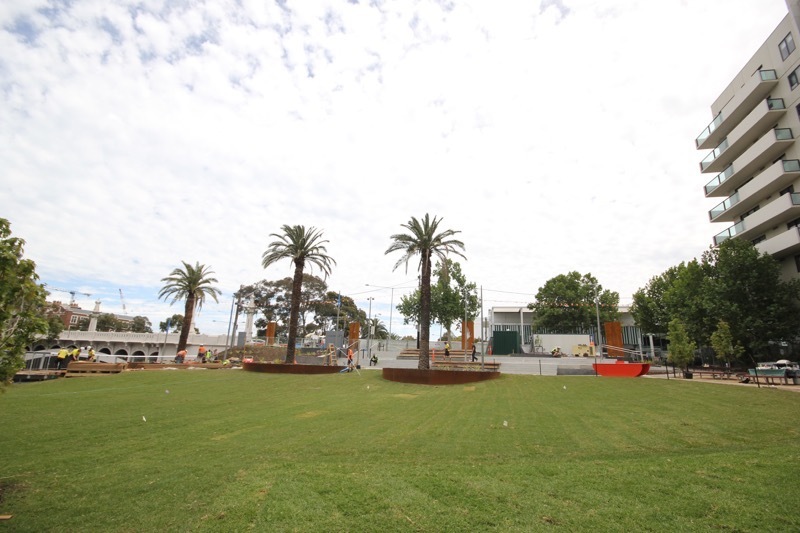 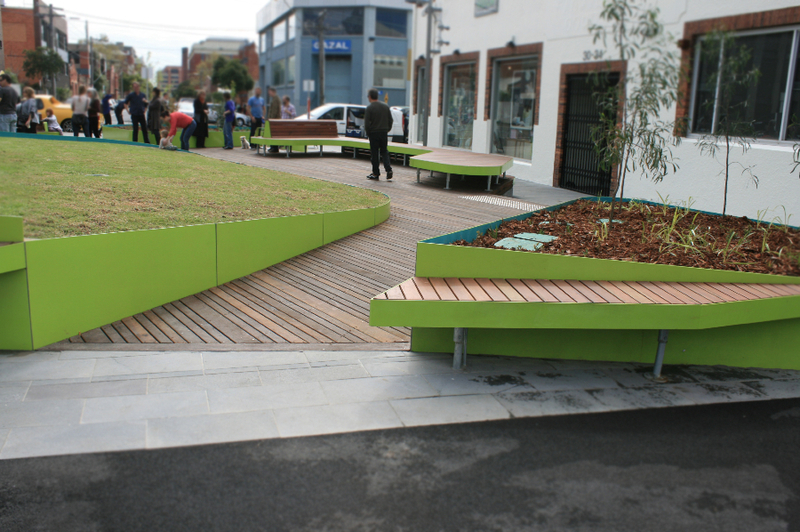 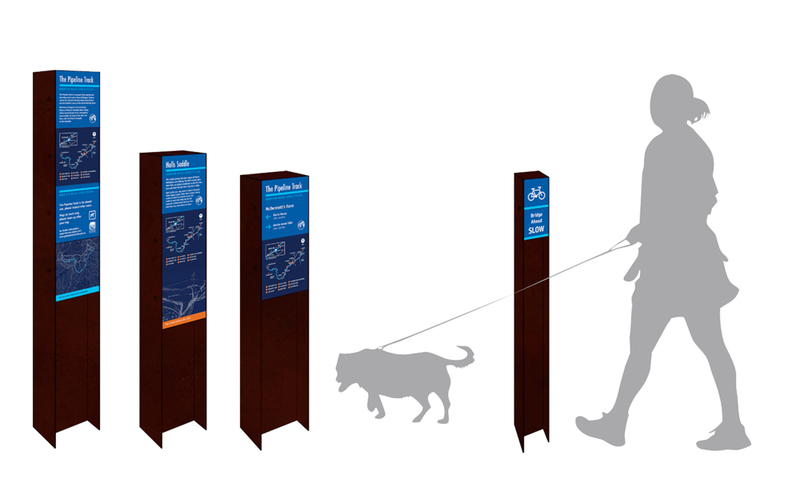 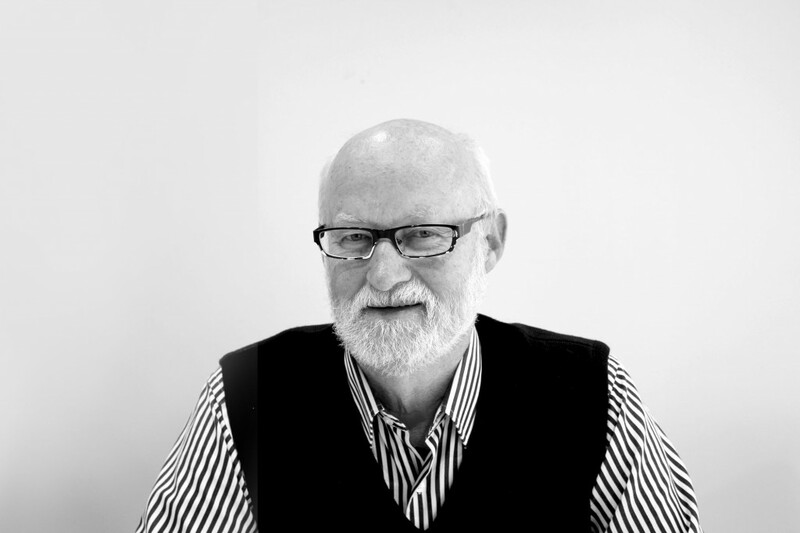 City of Yarra engaged Urban Initiatives to undertake Design Development and Documentation of the new urban park. 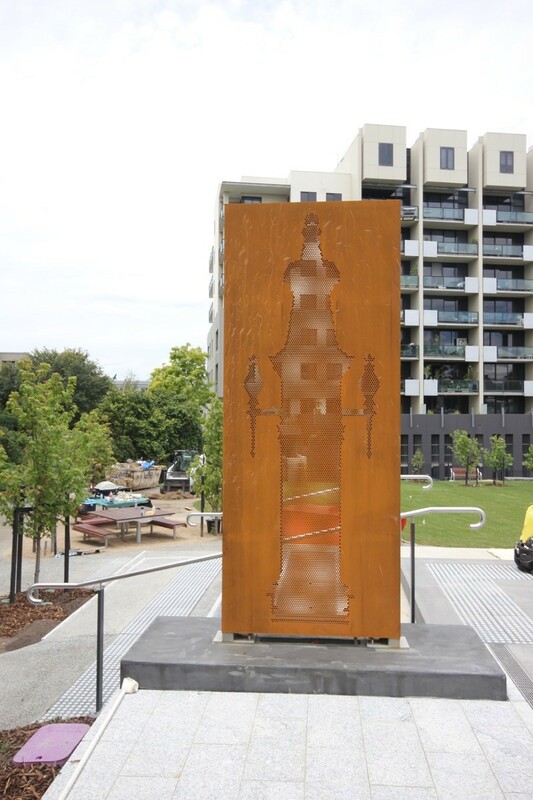 A formal paved plaza is highlighted by striking steel lightboxes, which reference the lanterns on the adjacent Church St bridge. 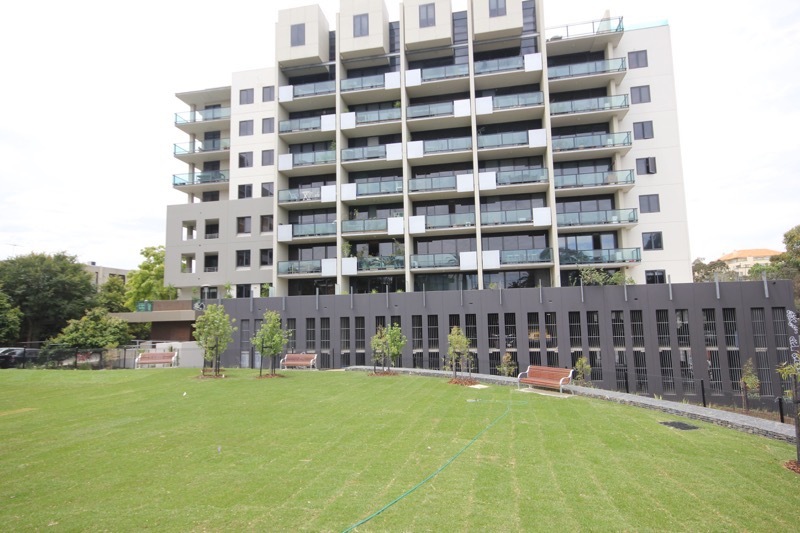 A stepped landscape leads down to a large green open space, with car play elements, and deck for viewing the Yarra river. 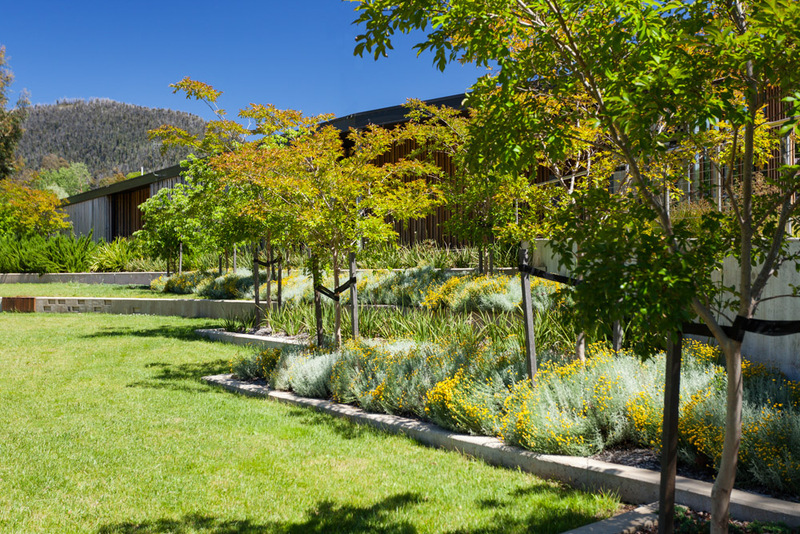 The landscape is kept green via irrigation from large underground tanks, fed by a WSUD swale and treatment system which collects all the stormwater from the site. 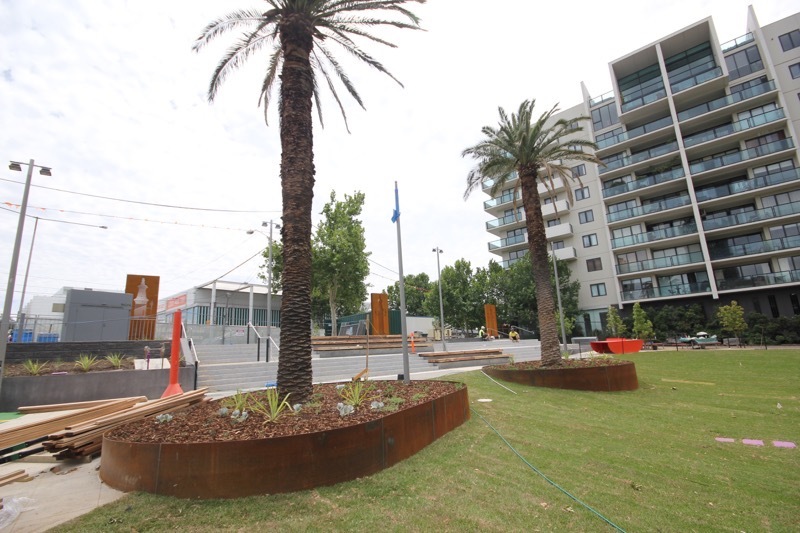 We’re proud that this park continues our strong work with Water Sensitive Urban Design, which was recognised this year with an award for Integrated Stormwater Design. 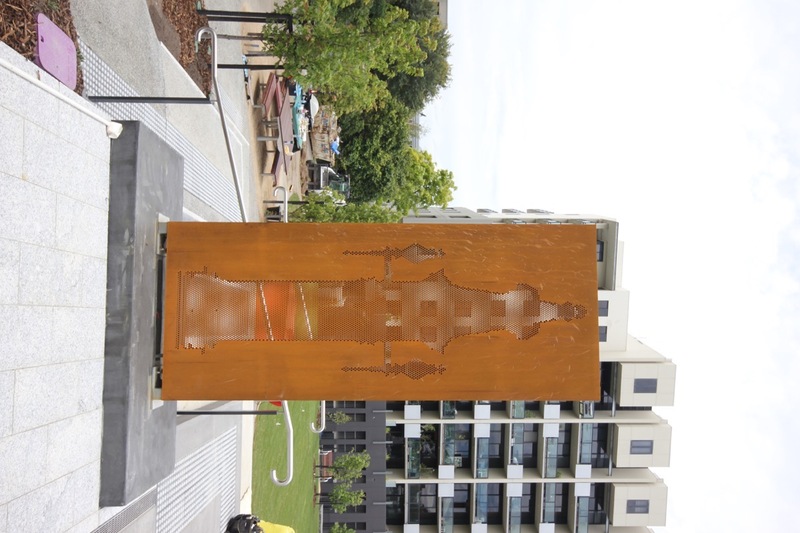 This park builds on the awarded ‘Roads to parks’ work of the City of Yarra to develop green urban spaces, such as the Oxford St park (DD and Documentation by Urban Initiatives’), created when a street was repurposed as public space.